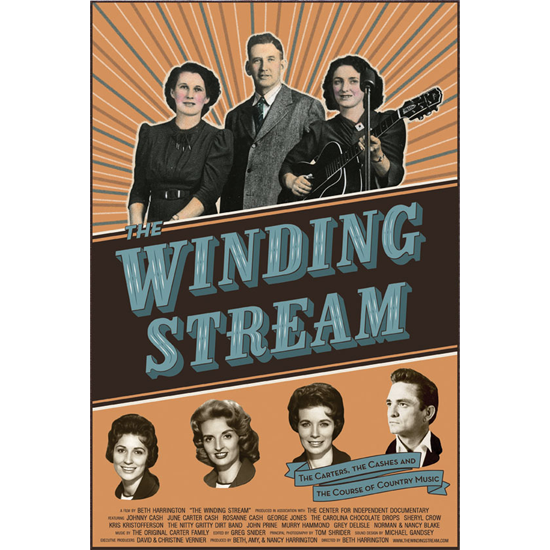 For a limited time only, you can purchase an Official Movie Poster for The Winding Stream. These full color posters are 27″ wide x 39″ high. You can get one unsigned or signed by filmmaker Beth Harrington.